Location: Located within San Bernardino National Forest in San Bernardino County, California. The trail head is located on Jenks Lakes Road West off Hwy 38. Follow sign for Foresee Creek Trail to a dirt road, the parking lot is approximately a quarter mile away from Hwy 38. 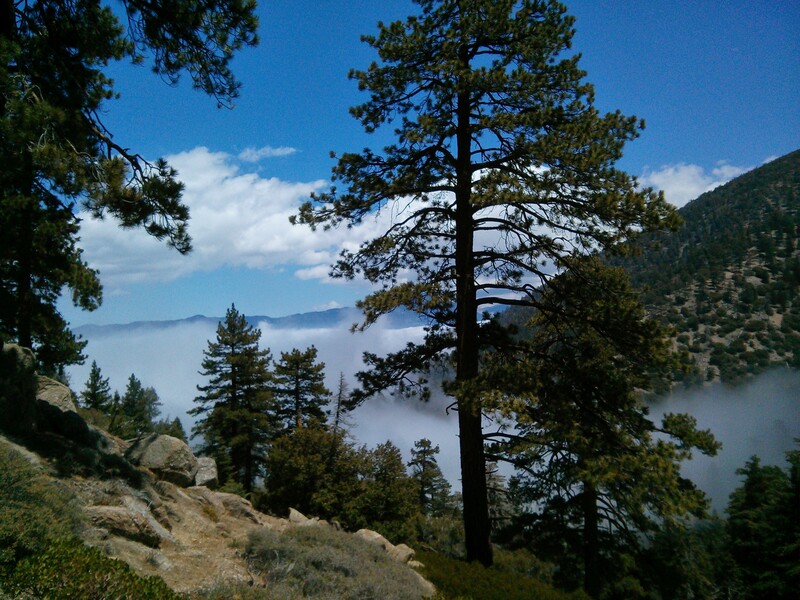 Distance: 13 miles round trip to San Bernardino peak trail junction via John’s Meadow. Terrain Type: Relatively flat from Foresee Creek trailhead to John’s Meadow. There is a 200+ feet climb from John’s Meadow to the main San Bernardino peak trail junction closest to Columbine Springs. This trail is unmaintained but navigable. Water is available year round on this trail. Difficulty: Easy to moderate, we were able to keep a little over 3 mile per hour pace for this hike. Best Time: Year round but spring or after a rain storm is the best time.